Bravilor Bonamat specialises in professional products for the coffee industry. Reliability, ease of use and ahead of the times in terms of both technology and design - these have been the key factors behind Bravilor Bonamat's sixty or so years of success. Box of 100 white Chemex filters for 1-3 cup coffee makers. 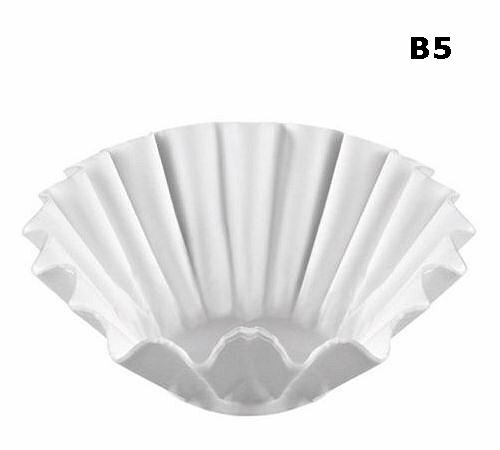 The filters are pre-folded into a cone shape for maximum taste from the extraction.